The Force is finally with Disney Infinity 3.0, as Star Wars characters from the original trilogy, animated series Clone Wars and Star Wars Rebels; and upcoming film Star Wars: The Force Awakens join the hybrid toy-video game. 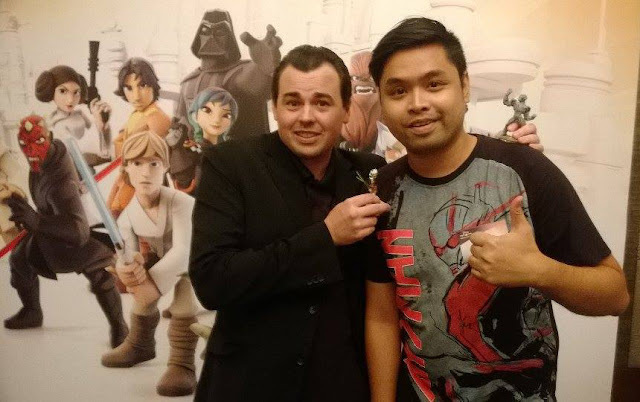 During his visit in Manila, Disney Infinity 3.0 producer Jason Moffitt talked to me how they worked hard to get the jedis and siths from "a galaxy, far, far away"; and the chances of seeing Final Fantasy characters in the game. 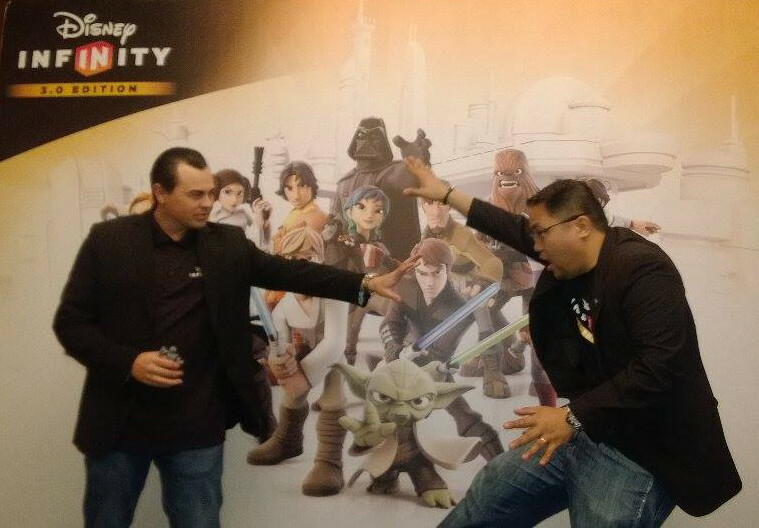 As a producer, what do you exactly do for Disney Infinity? My personal day-to-day task—I actually handle the PC, Windows 8 and Steam integrations of this game. 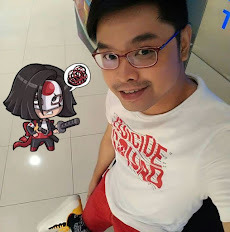 I help to manage a team of about somewhere between 40 and 60 guys, give or take, that work in Blind Squirrel, one of our developers for this game. But I’m an employee of Avalanche Software, which is the main company who makes the game. So on the the production team, we wear many hats, from discussing different gameplay modes, different ideas of how things should work or things aren’t working, tips and tricks and kinda going back and forth. There’s a lot of managing day-to-day stuff like bug fixing. Can you tell us what Avalanche Software does? Disney owns Avalanche Software. Avalanche is the studio that started the Toy Story game. So the Toy Story 3 game is the model for the (Disney Infinity’s) Toy Box mode. So that is where the idea of Disney Infinity Toy Box kinda started. Aside from Disney Infinity, do you also handle other game titles? Right now, Disney Infinity is the only one that’s out there. We did do the Fantasia game. It came out and was done last year. We worked with the Guitar Hero guys, Harmonics; it was really a unique game. Let’s talk about Disney Infinity 3.0. Did you proactively ask to include Star Wars characters in the game or was it the parent company, Disney, who told you, these guys should be in the 3.0 version? And then we did Marvel (Studios films characters) and when we started working on Disney Infinity 2.0, we realize that we can also use the Star Wars characters too. We were obviously pursuing Star Wars. We are all huge Star Wars and Marvel fans, so we’re excited to work on both configurations of the game. I can always say, even if they don’t do a movie this year (Star Wars: The Force Awakens), as soon as Disney acquired Lucas Arts, we wanted to get that in the game. You mentioned during the talk that you were not familiar with Star Wars: Clone Wars characters but they’re now appearing in Disney Infinity 3.0. How did you do your research for the game? I knew of the cartoon and stuff but we worked with Lucas Arts to write this game. So actually, we have writers in Avalanche so for the production team, we try to make the game right, bug-free as possible as we can. 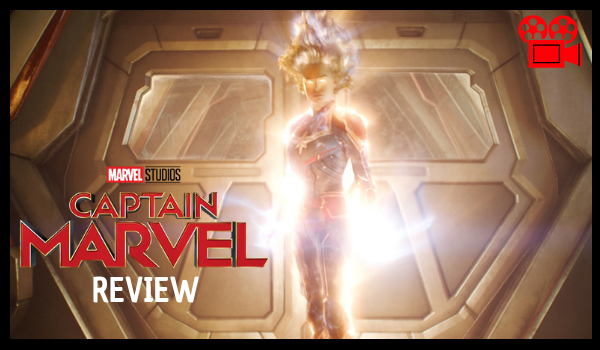 The writers at Avalanche worked with Lucas Arts to get the story right and have it approved. How long did your team work on Disney Infinity 3.0? We started working on the third version while we’re finishing the second version. I think we’re probably working on it about a year and a half. Are you guys also including Ant-Man in Disney Infinity 3.0? 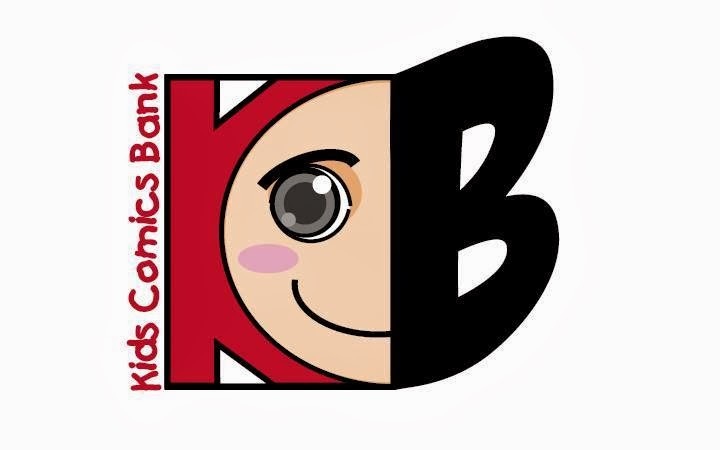 We do have a few more Marvel characters to announce. I’m not technically allowed to say yes or no to that right now but I have seen some teases that something big is coming to Disney Infinity. How did Kingdom Hearts get a cameo in Disney Infinity, considering it’s from a different developer, Square Enix? We’ve also worked with Square Enix to bring a port of the game to Japan through the playlist system. So I think we’ve been talking with fans about our mash-up modes, “We want our Kingdom Hearts stuff!” and we listen to our community. And some of our producers are big fans of Kingdom Hearts, as well. So they’re excited as well to add that Keyblade as the Ultimate Unlock for Disney Infinity 3.0. Before Final Fantasy characters meet Star Wars? Anything is possible in the Toy Box, for sure. Again, right now, we’re focused on 3.0 stuff that are coming out. If this game does well, which I’m sure it will do, then we can do another version, then we can put those characters in the mix for sure. Why do you think people should get this latest version of Disney Infinity? What we did a lot better in this one is expanding on the learning curve on the Toy Box, teaching you how to build things in the Toy Box. We want this game to help the younger generation learn how to develop games. So inside the Toy Box, you can create video games there. We have amazing creations there from the fans, from the community. There was one—a Lion King challenge. The guy who made it, you build a movie theatre, sit down on a movie theatre, and you press a button and the characters are talking into about something and then the screen goes black and then it opens up—it’s the scene where Simba was born in the Lion King. We said, “wow, how did you do that?” It’s like we, as producers, and some from the community guys who do it all the time, had no idea how this guy did it. When you see something that you worked on, and you have no idea that it can do that—That’s what the Toy Box is all about. If you want to create your own video game that utilizes all these franchises—Marvel, Star Wars, Disney, then you should get Disney Infinity 3.0.